The listing below are predominantly webapps which combine social sharing, commenting and collaborative team functions with presenting project elements on a wall-type environment. Prezi – featured in TaDa! Presentation Apps post. Popplet – featured in TaDa! Presentation Apps post. 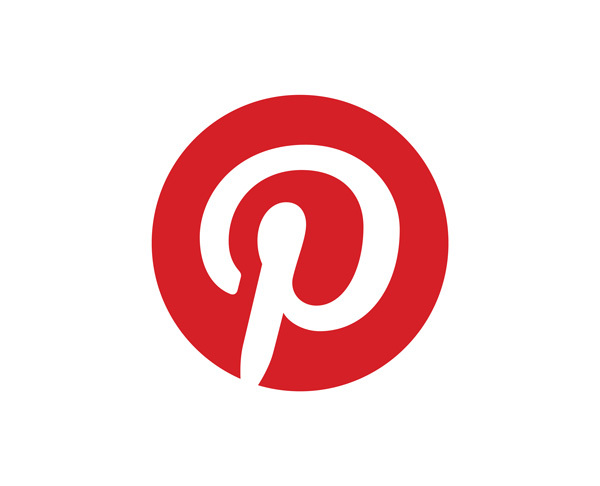 Listly – featured in Project Inspiration Gathering (Visualisation) Apps post. Trello – Trello was originally featured in this June 2013 post and has been mentioned in the Collaborative Apps post of this #26Tech series. But it is detailed more within the Kanban Apps post, due to the swimlane nature of the board environments for this webapp with mobile app support. Padlet is a webapp with a Chrome extension (formerly called Wall Wisher) and WordPress plugin to allow embedded padlets onsite. Public walls, semi-private walls (links to the wall can be shared via email etc) or password-protected walls. Privacy settings offer options to put public comments onto authorisation. 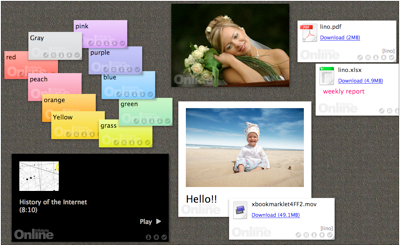 Walls can contain notes and images posted or drag/dropped from desktops. The examples in the Padlet gallery show various uses from community lists to travel tips. However, there is a maximum file size of 25MB. Walls can be exported via a PDF only. 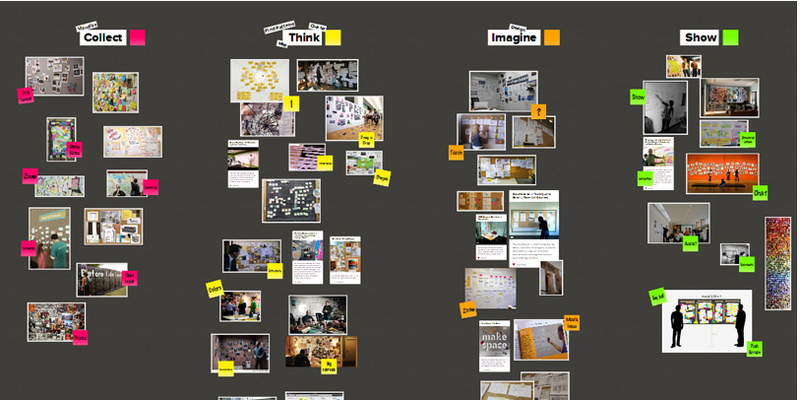 Check out the Padlet gallery to see what you can do with the webapp. Padlet is free. 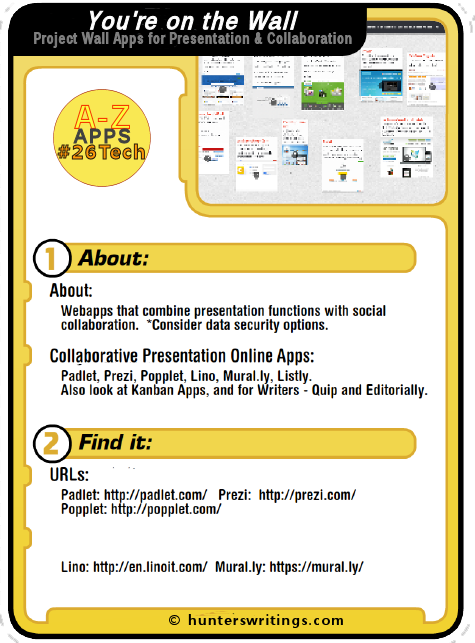 Mural.ly has briefly been mentioned in the #26Tech Collaborative Apps and Project Inspiration Board posts. Mural.ly is a webapp (with mobile apps) which allows you to assemble a virtual whiteboard or mural of multi-media elements including images, links, notes, and documents; and collaborate over them. It also is a 2013 Dev Cup winner for Evernote – meaning Evernote notes can be pulled into a mural. Murals can be private, and allow for comments and an activity feed with chat. Murals can be exported as images or backed up in zip files. The free version allows for 2 murals and 1 room for up to 50 collaborators. There are subscriber options with more allowances. Lino is a sticky note and canvas webapp which also has Android and iOS apps and a Windows desktop app. Lino allows for the creation of groups where stickies with files can be shared. Sticky notes may attach documents, images and videos – relevant to sticky note limits. Reminders can be set against notes too. Notes can be emailed to lino, or posted via the webapp or mobile/desktop apps. The free Lino service has limits to sticky note file sizes, storage and download limits and watermarked stickies etc. A Premium service option is available which provides additional limits and features such as group management and activity status, and the ability to embed lino boards into websites. #26Tech: This was the Y post for my A to Z challenge, where this blog will be posting 26 days worth of Tech posts relevant to writers and creatives.